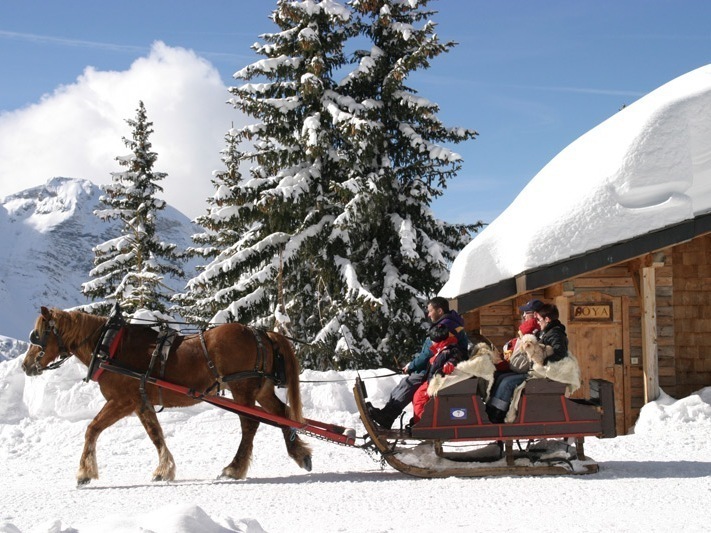 Serre Chevalier: quintessentially French in every way. 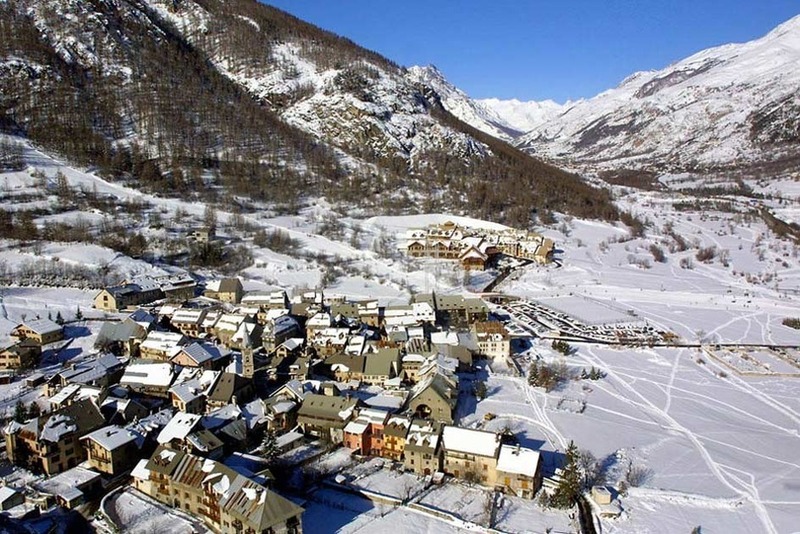 Serre Chevalier — or Serre Che, as it’s known to its regulars — is actually a conglomeration of some 13 different settlements in the southern French Alps, more easily reached from the Italian airport of Turin than either French Lyon or Swiss Geneva. 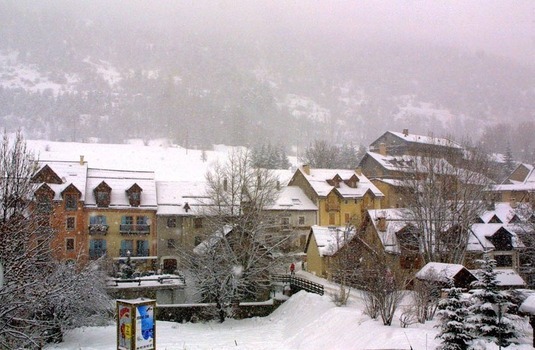 This is not a smooth, swanky French ski area in the style of Courchevel, for example, but rather a rustic mountain region with an architectural farrago of buildings spread out along a large valley. More than a few people have dubbed it “an Alpine Provence” and as such it gets a remarkably high number of native French visitors. The main accommodation is located in the Chantemerle area, which is a mixture of characterful old buildings and some less modern ones. 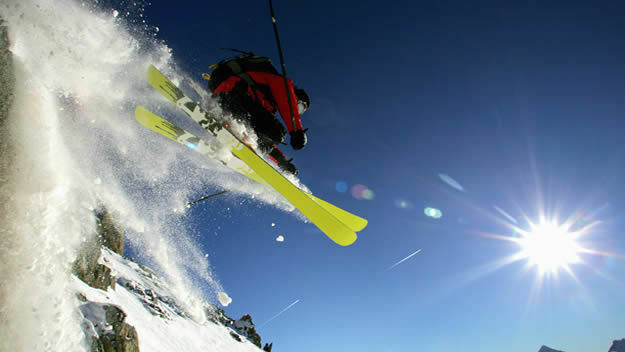 However it has the advantage of some of the best lift access to this huge ski domain, with both a gondola and a cable-car to whisk you up into the midst of the area and further lifts to take you even higher. 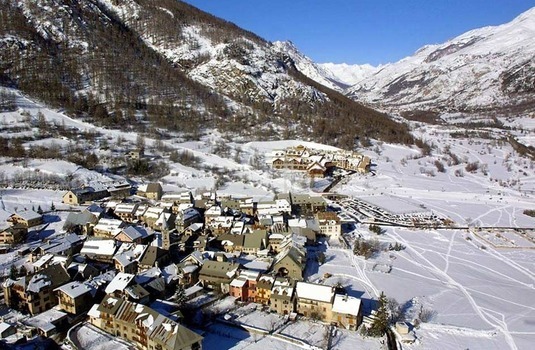 If you’re looking for major après-ski partying opportunities, then Serre Che is not the place for you, but if you’re happy with some modest but friendly and genuinely welcoming French bars and restaurants then you will not be disappointed. Where you are staying will tend to dictate where you spend your evenings, but a visit to Le Monetier is always vaut le voyage , especially for La Maison Alliey, the Auberge du Choucas and the Chalet Auberge des Amis. In Chantemerle, the Triptyque, with its Mediterranean cuisine, is the hot ticket - or check out the Extreme bar or L'Escapade. Venture into Villeneuve and head for La Baita for late-night entertainment. 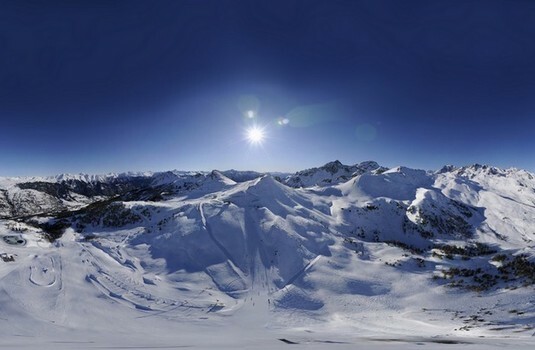 Serre Chevalier has some of the best tree-lined slopes in France and is therefore an ideal place to ski or board when weather/visibility conditions are poor. The fact that most of the slopes face more-or-less North is another big selling point. (Do be aware, by the way, that the weather patterns here are quite different from those in the Northern French Alps and, indeed, from relatively nearby stations such as Les Deux Alpes and Alpe d’Huez.) 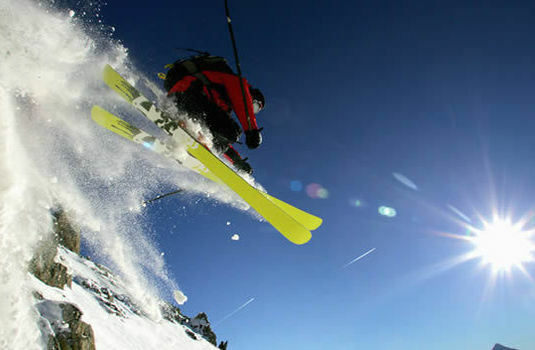 The resort is ideal for intermediates and also appealing to experts, although if you want really steep skiing you’ll have to consider taking a guide and exploring some of the extensive off-piste terrain. Nevertheless there are some reasonably demanding black runs on the Villeneuve and Chantemerle sectors with vertical drops approaching 1,000m. For lunch on the mountain, try Le Bivouac de la Casse , just above the Casse de Boeuf chairlift for civilised table service or the cheaper option next door - Tatou. Another popular pit-stops is Peyra-Juana, a small mountain hut on the main piste down to Monetier. 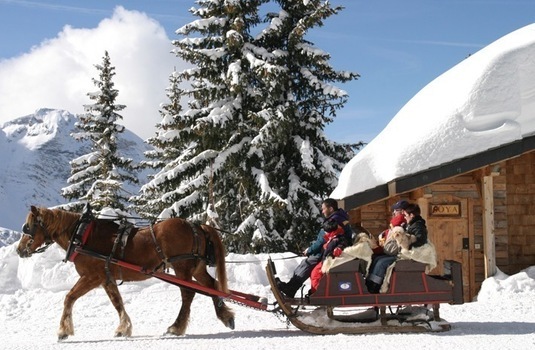 There are ski buses operating in the valley but, franchement, if you want to make the most of the region you are better off using your own car.